What Can Your Dog Do? 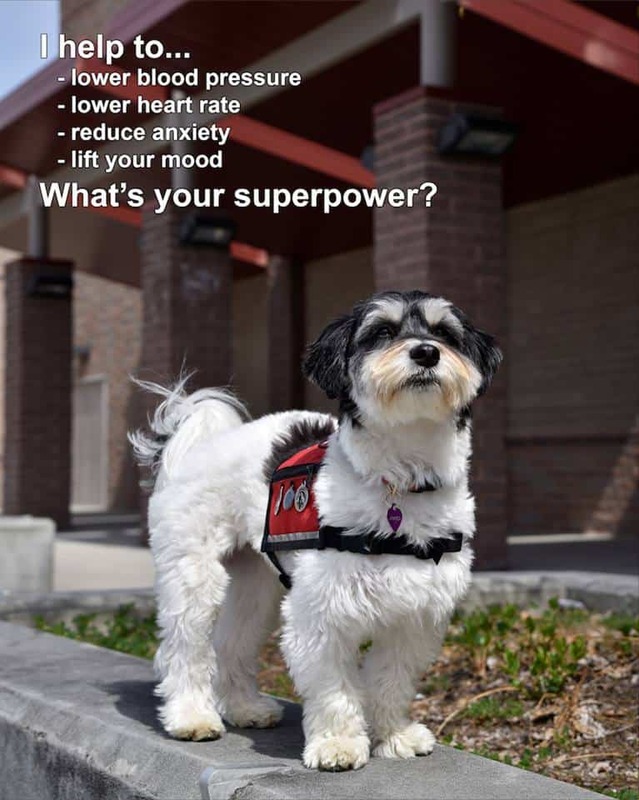 - Go Team Therapy, Crisis and Airport Dogs, Inc.
Home > General > What Can Your Dog Do? Jamaica from Team Idaho not only on the Go Team Therapy, Crisis and Airport Dogs but also a TV Star! So what can your dog do?